Ned Luberecki’s new album, Take Five, is independently released TODAY, March 31, 2017. A master of his instrument and adept in multiple styles Ned recorded at The Rec Room, Ben Surratt’s studio in East Nashville this self produced, the 14-track album is a mix of originals and covers and clocks in at just under 45 minutes. Take Five is a reflection of Ned’s musical diversity, presenting fiddle and banjo tunes, instrumentals, and traditional bluegrass interspersed with jazz standards, classic Buck Owens, and even the theme to Star Trek. Many of Ned’s musical friends from all walks of bluegrass make appearances, making Take Five a sort of retrospective, reminding us that however we know Ned Luberecki – sideman, teacher, on-air radio personality – that he is respected as both a traditional and progressive player with a style perfectly his own – a harlequin combination of the diverse artists, musicians, and genres he’s ingested. Nashville, TN — Described by Steve Martin as “an absolutely joyous, riveting, beautifully syncopated example of the beauty of the banjo,” Ned Luberecki’s new album, Take Five, demonstrates he is a master of his instrument, adept in multiple styles. Recorded at The Rec Room, Ben Surratt’s studio in East Nashville, Take Five will be independently released on March 31, 2017. Self produced, the 14-track album is a mix of originals and covers and clocks in at just under 45 minutes. “With Take Five, Ned Luberecki offers a full course five-string feast, with savory bluegrass, tasty fiddle tunes, tangy jazz and more. It’s all presented with sumptuous tone, timing that’s just right and a dash of Ned’s irrepressible humor. This is state-of-the-art five-string banjo, cooked up with virtuosity and creativity,” says banjo player, banjo instructor, and author Bill Evans. 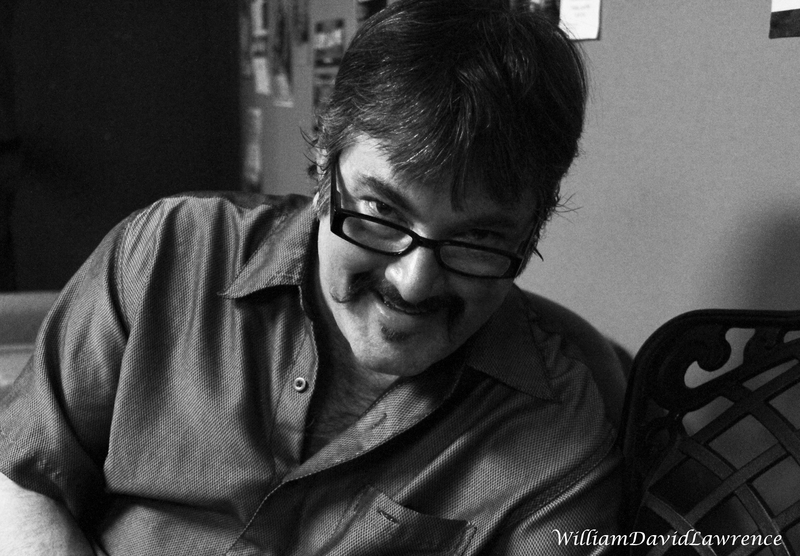 As banjo player for the award winning Becky Buller Band; one half of the duo Nedski & Mojo, and host of Sirius XM Bluegrass Junction’s Derailed and More Banjo Sunday, Ned is known not only for his banjo prowess, but for his wit and humor. Respected as both a traditional and progressive player, Ned toured extensively in the United States and Europe as a member of Chris Jones and The Night Drivers for over a decade before joining the Becky Buller Band. He’s also been a member of Paul Adkins and the Borderline Band, the Rarely Herd, and Larry Cordle & Lonesome Standard Time, and has appeared with such artists as Jim Lauderdale, Tony Trischka, and Ray Stevens. When not performing and broadcasting, Ned gladly shares his methods with banjo students around the world, having taught at Nashcamp, Munich Banjo Camp, Camp Bluegrass, Sore Fingers (UK), Kaufman Kamp, Midwest Banjo Camp and more. Additionally, he is the author of Alfred Music Publishing’s Complete Banjo Method. Ned’s interest in the banjo was spurred at the age of thirteen. He asked for a banjo for Christmas, and when one of his other Christmas gifts was a couple of Steve Martin comedy albums, Ned found himself paying more attention to Steve’s banjo playing than to the comedy. The classic Foggy Mountain Banjo was his first foray into the iconic Scruggs style, and while he loved the classic sounds of Earl Scruggs, J.D. Crowe, and Sonny Osborne, somewhere along the way he discovered Tony Trischka, who would become one of his “all-time favorite musicians ever. Bar none.” This discovery—the progressive style of banjo—led Ned to delve into music from Trischka, Alan Munde, Bela Fleck, and their contemporaries. Sam Bush and New Grass Revival were his version of Lennon and the Beatles: transformative and eye opening. Artists and bands outside of bluegrass influenced his developing musical voice as well. He carries on the banjo tradition of emulating and mimicking guitar licks in his own way, borrowing vocabulary from his favorite players Eddie Van Halen and Stevie Ray Vaughn. Avant-garde bluegrass artists David Grisman and Tony Rice introduced him to jazz greats such as Oscar Peterson and Dave Brubeck. With such a varied musical taste and background, it’s no surprise most fans and banjo aficionados would tell you Ned’s style is perfectly his own – a harlequin combination of the diverse artists, musicians, and genres he’s ingested. Take Five is a reflection of Ned’s musical diversity, presenting fiddle and banjo tunes, instrumentals, and traditional bluegrass interspersed with jazz standards, classic Buck Owens, and even the theme to Star Trek. Many of Ned’s musical friends from all walks of bluegrass make appearances, making Take Five a sort of retrospective and reminding us that however we know Ned Luberecki – sideman, teacher, on-air radio personality – it all springs from his first love, the banjo. 3. Cleveland Park 2:36 P.D. 7. Fiddlin’ Dan 4:10 P.D. When Chris Jones and the Night Drivers woke up at the beginning of 2013, they were startled to learn that their recording of “Final Farewell” had topped Bluegrass Today’s first-ever annual bluegrass radio airplay chart. To others, though, it came as no surprise. 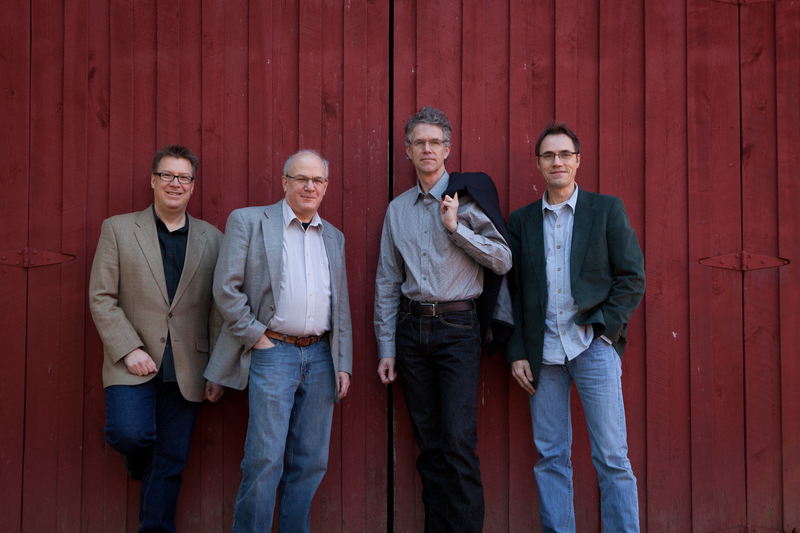 Though the quartet’s “low lonesome”-singing front man founded the group back in the mid-1990s, it’s more recent years that have earned them a growing reputation for their signature sound, distinctive stage presence and deep connection to every corner of the bluegrass world. 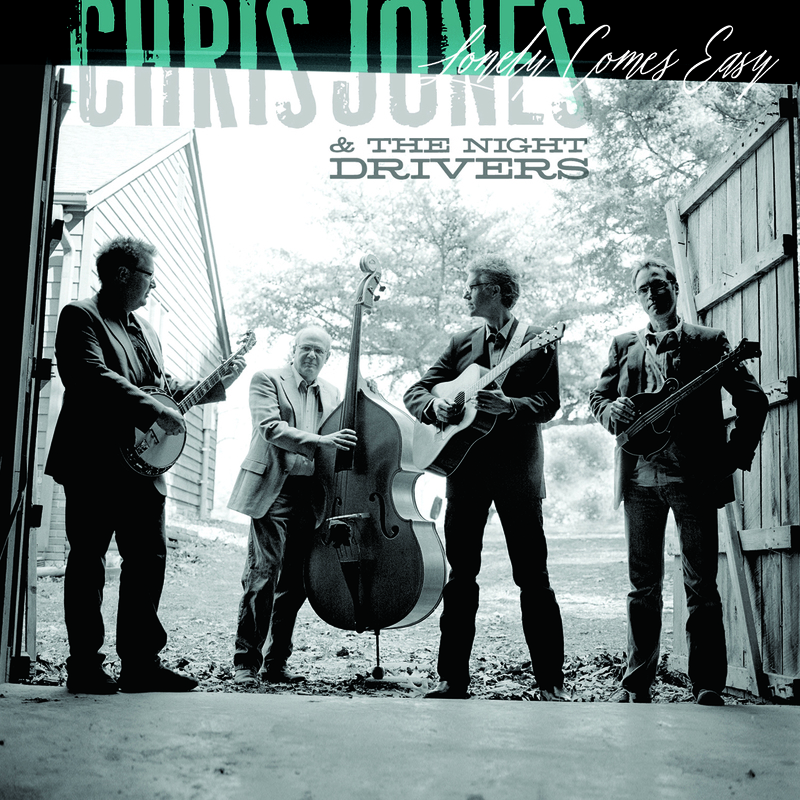 And now, with the release of Lonely Comes Easy, the first all-new collection since 2009’s Cloud Of Dust and the first for Rebel Records in over a decade, Chris Jones and the Night Drivers are poised to cross into the ranks of the music’s most respected artists. Though it’s thoroughly contemporary, Lonely Comes Easy stays squarely in the bluegrass groove, reflecting the quartet’s appreciation for the ability of earlier masters to bring their own, unique voices—and creative twists—to the style while honoring its traditions. And while there’s plenty of room for the classic themes of lost love and hard times, Chris and the rest of the band serve up plenty of the deft, subtle—and, occasionally, not so subtle—humor that has brought them growing acclaim as live performers. Thanks to Chris and Ned’s roles as on-air talent for SiriusXM’s Bluegrass Junction continent-wide satellite radio channel, the Night Drivers have enjoyed a broad and growing audience that knows—and appreciates them—as personalities and, to use the classic bluegrass phrase, radio friends. Now, with the release of Lonely Comes Easy, Chris Jones and the Night Drivers have served notice that they’re among the strongest contemporary artists that the music has to offer as well. Lonely Comes Easy was produced by Chris Jones and Recorded and mixed by Ben Surratt at The Rec Room Studio, Nashville, TN. “A Few More Years” recorded by Tom T. Hall at Top Dog Studios, Franklin, TN; Mixed by Rich Adler. Additional overdub recording by Mark Stoffel and Ivan Rosenberg Mastered by Yes Master, Nashville, TN.